We hear so much about losing weight and getting rid of excessive clutter, but never as much about losing debt! 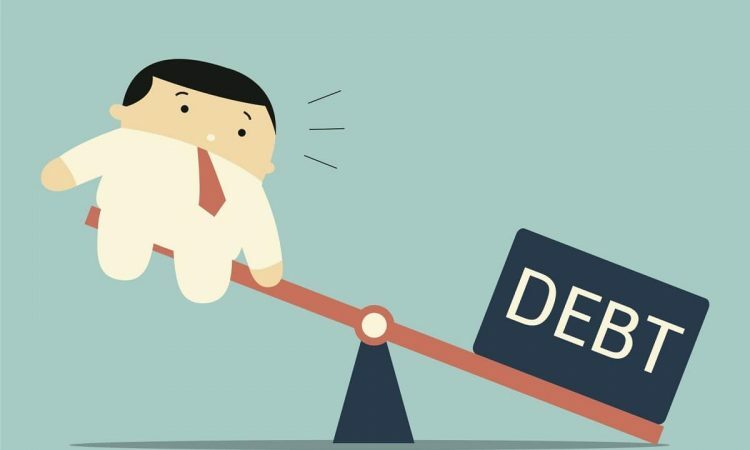 A considerable proportion of us will have some form of debt which has been hanging around us for some years now, making it harder to get through the day without feeling ground down. Maybe now is the time to stop making excuses for why you have not yet begun a plan of action to lose those extra pounds and start assessing your situation. How much debt have you accumulated precisely? Most people, understandably, like to do anything other than work out and admit to the exact figure of their obligations; but ignoring it will not make it go away. List all your debts and add the relevant information such as their balances, how much the excepted monthly payments are and those all-important attached interest rates. You may be appalled, or you may even wonder why you never did this before. Either way, you have made the first step towards progress! Now you know what figure you are looking at eliminating, let’s get going on devising a strategy to put into place to begin reducing those debts. By arranging your debts in the order you should aim to pay them off, you focus your energy and money on one debt at a time. This way, it is not only more practical, but also more manageable at this stage. If you can get just one debt knocked off this list, you will immediately feel that accomplishment and added spur to do the same with the remainder of your debts. Ultimately, with your first debt gone, that payment can then be added to increase your next debt payments, shortening the time it will take to work on getting your next debt out of the way and so on!